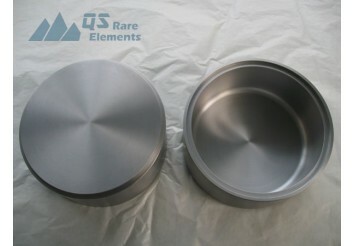 Tungsten crucible has the best heat resistance of all metal crucibles. Smaller tungsten crucibles are machined from tungsten rods while larger tungsten crucibles are directly sintered by powder metallurgy technology. Tungsten resource is now dominated by China and Russia for a long time. 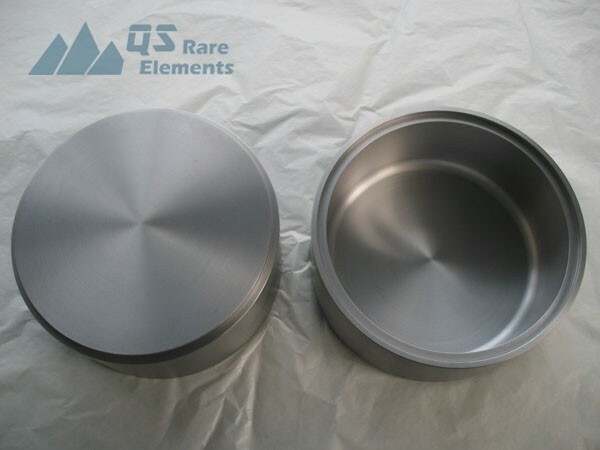 Taking advantage of its local office in Shanghai, QS Rare Elements is importing and contract manufacturing tungsten crucibles and other tungsten products from Chinese top, certified manufacturers. We accept custom manufacturing request for both R&D and manufacturing.